All three of Xiaomi’s recently-launched TVs will go on sale via Flipkart, Mi.com and Mi Home Stores at mid-day today. While the 55-inch Mi TV 4 will go on sale for the fourth time, the more affordable Mi TV 4A models will go on sale for the first time in the country today. The Mi TV 4 was originally announced in India last month alongside the Redmi Note 5 and Redmi Note 5 Pro. It is the most expensive unit among the three, and comes with a price-tag of Rs 39,999. The two smaller Mi TV 4A models, meanwhile, were announced last week, and come with significantly lower price-tags. While the 32-inch Mi TV 4A model is priced at Rs. 13,999, the 43-inch model costs Rs. 22,999. 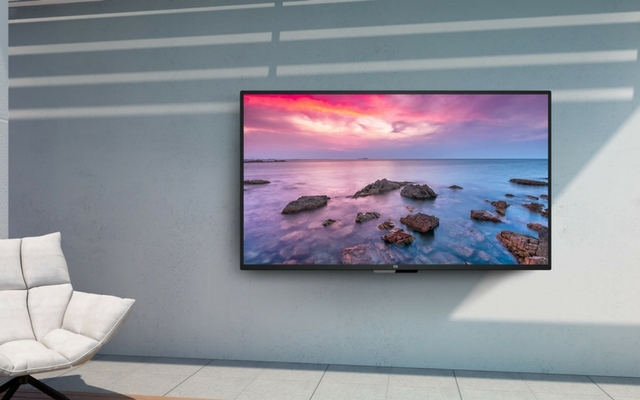 The one thing about the upcoming sale today is that Xiaomi is promising that an ‘adequate number’ of Mi TV 4A units will be offered for sale today, unlike the 55-inch model, which kept getting sold out within seconds of being put on sale. While that’s good for generating hype and media headlines, potential buyers are left scratching their heads about how to get their hands on one. In case you’re interested in either of the two new devices, do note that much like their bigger stablemate, they are also based on Android and runs Xiaomi’s custom PatchWall UI. They will also ship with the 11-button Mi remote, but won’t, unfortunately, have voice-control. Just like the Mi TV 4, the Mi TV 4A will also support just about all major DTH and cable set-top box in the country, including the likes of Tata Sky, Dish TV, Hathway, Siti cable, and more. Xiaomi is also offering over 500,000 hours of content from partners like Hotstar, Voot, Voot Kids, Sony Liv, Hungama Play, Zee5, Sun NXT, ALT Balaji, Viu, TVF and Flickstree. Launch offers include Rs. 2,200 instant cashback with a JioFi connection.